Ever since I was a little girl I have always loved Paddington bear, it is just something about a bear that loves to travel and wears a rain coat hat and boots that just makes you fall in love with them. I remember reading many Paddington bear books when I was little, and of course I read them to my daughter as well, and she loves the little bear as much as I do. PADDINGTON is in theaters NOW! 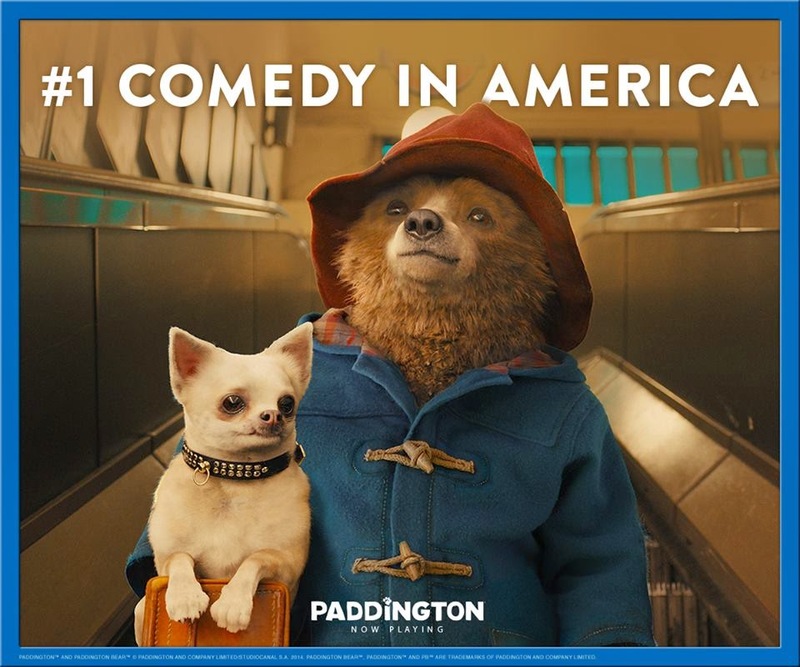 From the beloved novels by Michael Bond and producer David Heyman (HARRY POTTER), PADDINGTON tells the story of the comic misadventures of a young Peruvian bear (voiced by Ben Whishaw) who travels to the city in search of a home. Finding himself lost and alone, he begins to realize that city life is not all he had imagined - until he meets the kindly Brown family who read the label around his neck that says "Please look after this bear. Thank you." and offer him a temporary haven. It looks as though his luck has changed until this rarest of bears catches the eye of a museum taxidermist. Starring Hugh Bonneville, Sally Hawkins, Julie Walters, Jim Broadbent, Peter Capaldi, Nicole Kidman, and Ben Whishaw as the voice of Paddington. 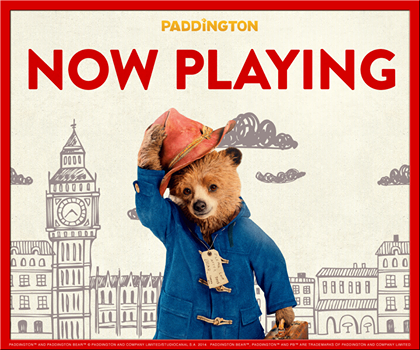 Are you looking forward to seeing Paddington? I saw this movie with my son and sister and we laughed and think it is one of the funniest and cutest movies out there right now. I think we would love this movie on DVD when it comes out! This looks like a really fun movie that my son and I would enjoy. we most certainly are looking forward to Paddington, I plan on taking my niece to see the movie.